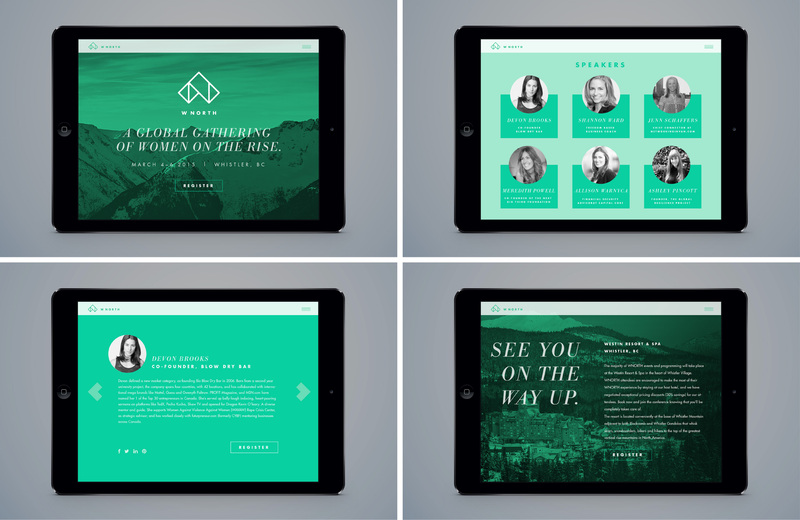 W North - August Design Co.
We were approached by the organizers of a new conference for women to be held in Whistler B.C. 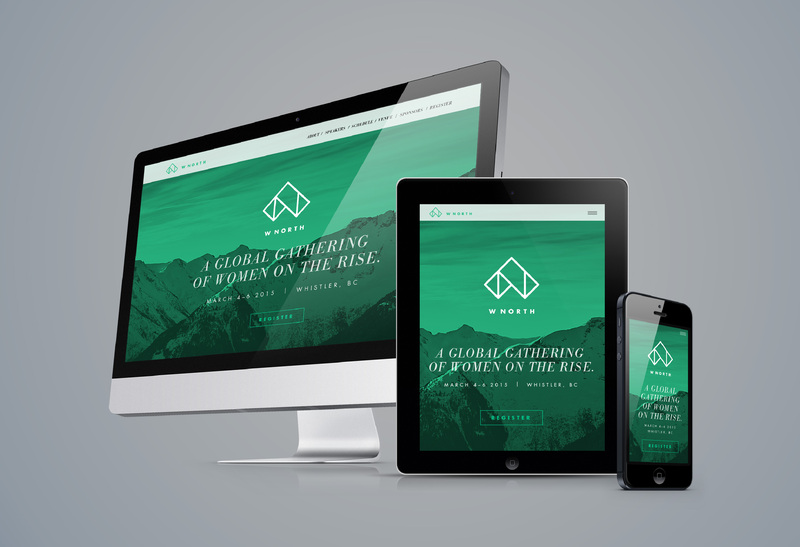 ‘W North’ emerged as the conference title from our name generation process. 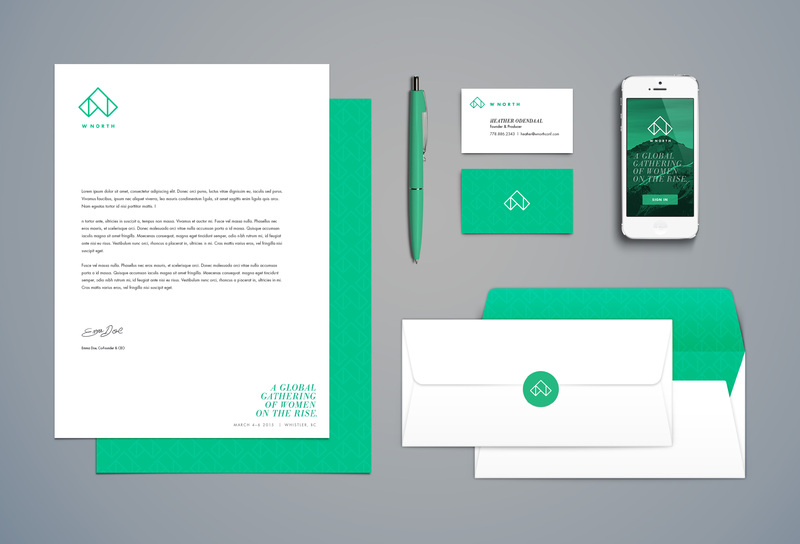 We developed an identity that had a professional yet fashionable feel. 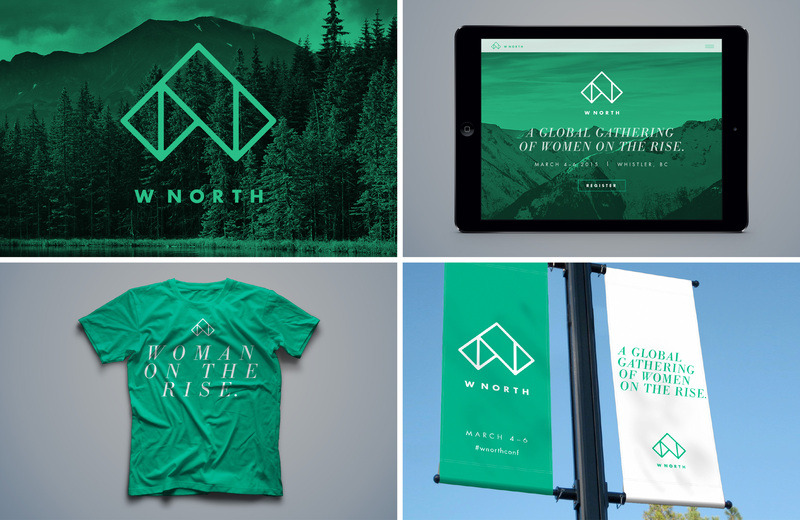 The initials were used to form an upwards arrow, reinforcing the conference theme of ‘Women on the rise’, and a visual reference to the mountain tops of Whistler.